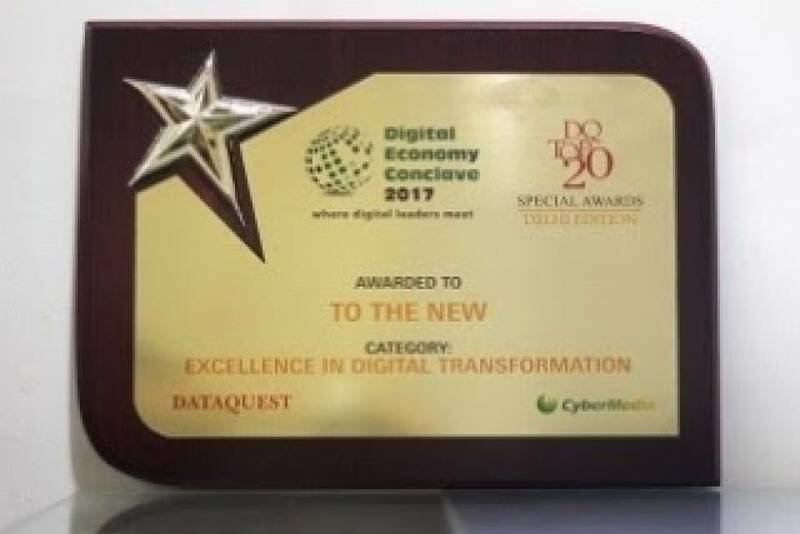 TO THE NEW was honored with 'Excellence in Digital Transformation' award at the Digital Economy Conclave, a leading event powered by Dataquest. 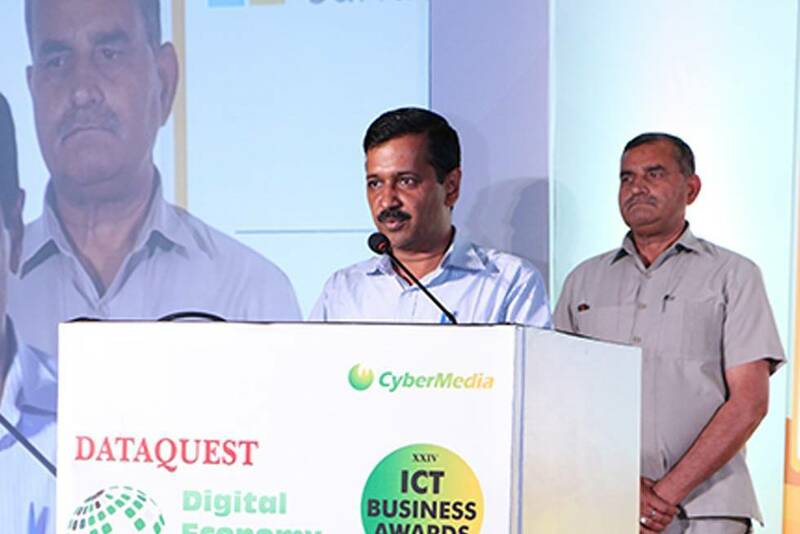 The event was held on March 22, 2017 at Le Meridien, New Delhi where several CXOs and industry leaders came together to discuss the ways to steer India towards a Digital Future. TO THE NEW was recognized for its stellar performance in the Digital Transformation space. The award is a testament of our efforts to help companies traverse the complex Digital Transformation journey. The event witnessed more than 150 delegates which included key decision makers from renowned authorities and institutions.